Welcome to the Ask A Gahanna Vet blog! What Do I Do About a Bump on my Pet? 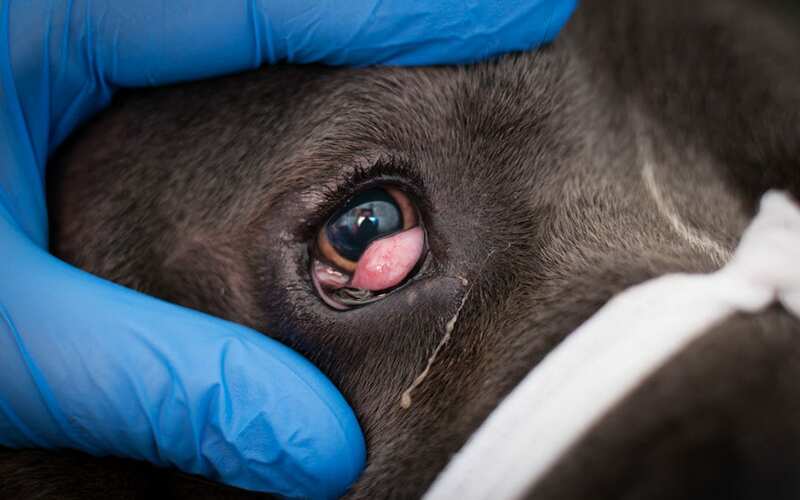 How Concerned Should I Be When My Dog Gets a Cherry Eye? It is the Holidays! Hanukkah has just finished and Christmas is really gearing up. When I think about the Holidays and our pets, I think of Tucker, our Golden, who absolutely loved to wear his “antlers” and carry around a toy. I miss him frequently still, but he was such a part of Christmas morning on our farm. “Do I need to give heartworm prevention in the winter?”- Owner of “Lucy” in Pataskala, Ohio The short answer is, “Yes.” But this is a blog post because I am rarely satisfied with a short answer. Heartworms are icky…. and deadly. So two strikes right there.